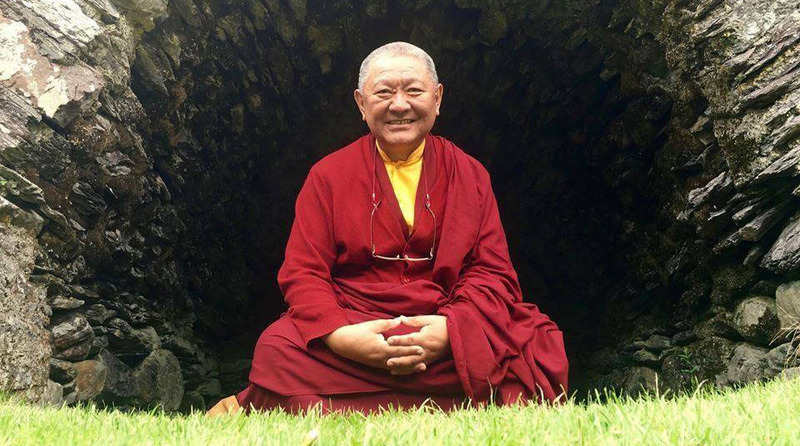 by wangdu on February 19, 2019 in Events, News, Ringu Tulku, Ringu Tulku Archive, Rinpoche's News, Travel Schedule. Wishing you all a very happy and auspicious Chotrul Düchen! 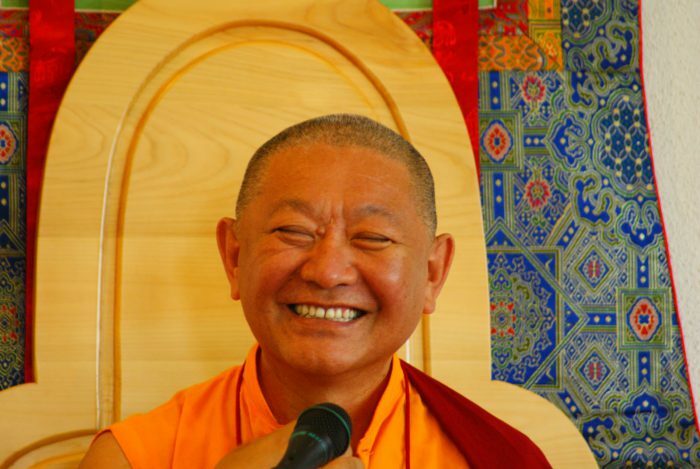 We are pleased to announce that Ringu Tulku Rinpoche’s teaching schedule for 2019 is now available to view on his Teaching Schedule page. It shows all confirmed teaching events in Europe and the UK. More events, for summer, will be confirmed and added to the list over the coming weeks. 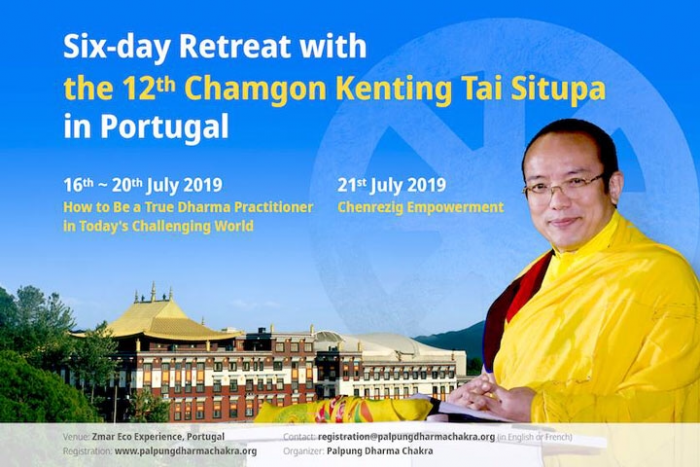 For further information about any of the events listed, please contact the locations/organisers directly using the links supplied on the Teaching Schedule page. You can also find out more about individual groups here. 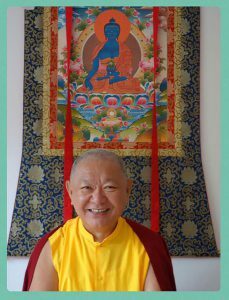 Since 2015, Rinpoche has been making audio recordings of most of his talks and teachings. 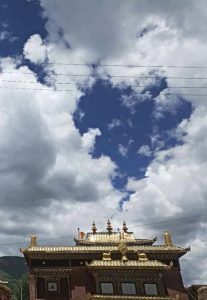 These recordings are automatically uploaded to the Archive and we are able to share these recordings to members of The Ringu Tulku Archive almost as soon as they arrive. This means that members can listen to these recordings as he travels around the globe. The Online Archive contains over 323 teachings from the past 27 years and we are now in the final stages of publishing all remaining recordings from the original archive in Berlin. 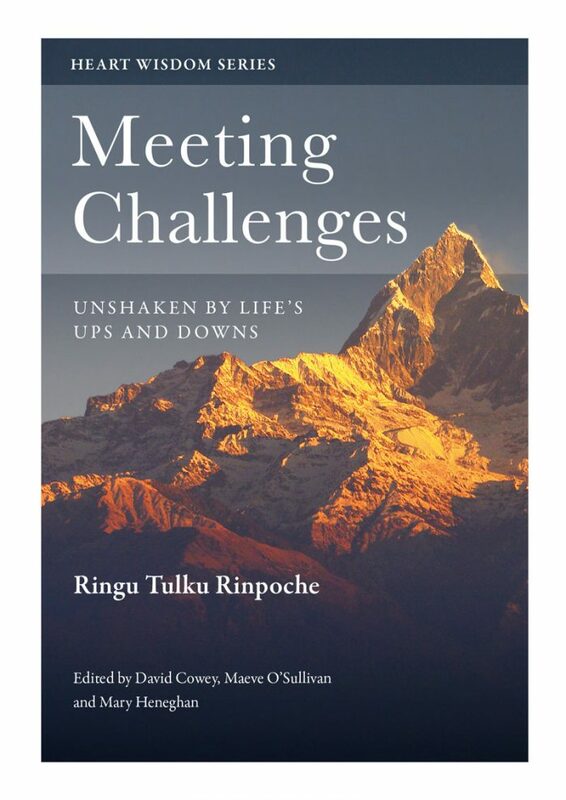 by Rinpoche on February 6, 2019 in News, Poetry & Prayers, Rinpoche's News. Wish you Tashi Delek on the auspicious occasion of the Tibetan New Year of Female Earth Pig year and pray that all the obstacles in your life will be cleared and you will play an important role in bringing joy and lasting peace and happiness to all the beings. May all your good wishes be fulfilled effortlessly. 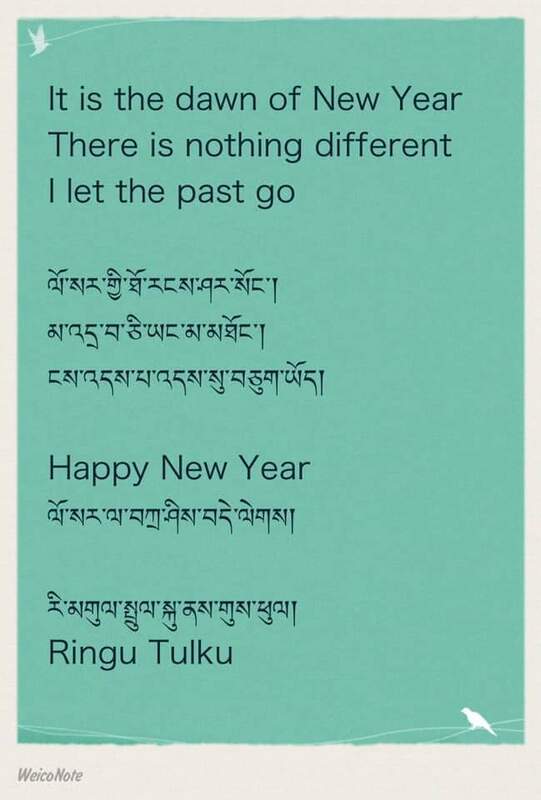 by Rinpoche on January 1, 2019 in News, Poetry & Prayers, Rinpoche's News. 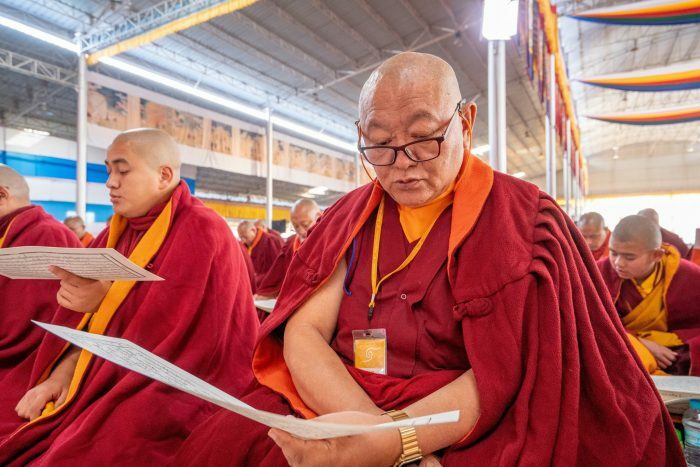 by francois on December 23, 2018 in News, Projects, Rigul Clinic, Rigul Monastery, Rigul School, Rigul Shedra, Rigul Trust, Rinpoche's News. 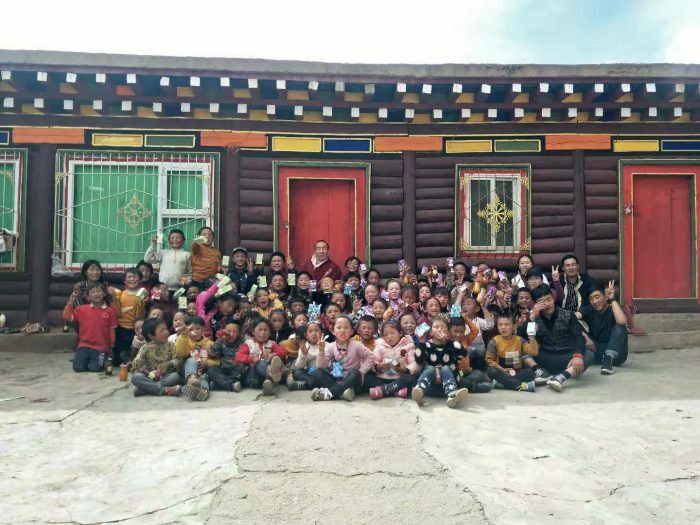 I would like to take this auspicious occasion of Christmas and New Year 2019 to thank all the generous people who helped Rigul Trust for so many years to build and sponsor the school, clinic and shedra in Rigul area of Tibet and other beneficial activities. My grateful thanks to the founder and the trustees of the past and present and all those who helped in many different ways to make the works of the trust functional. I wish you all a Merry Christmas and Happy New Year. I pray that you all have a healthy, happy and harmonious year ahead and all your positive wishes be fulfilled. by wangdu on November 19, 2018 in News, Projects, Rigul Clinic, Rigul School, Rigul Trust. 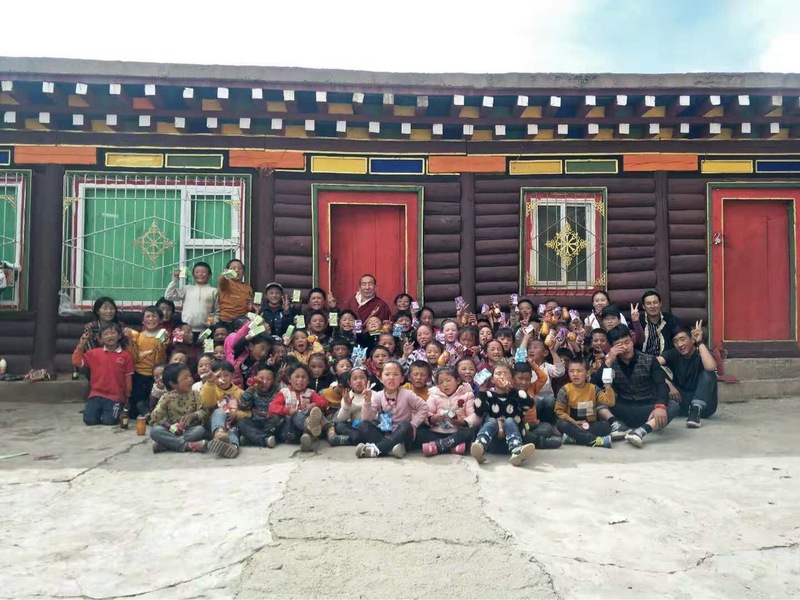 Rigul Trust is celebrating ten years of raising funds for education, welfare projects and poverty relief among the Tibetan communities of Rigul and other Himalayan regions. Over the last decade we have funded the children’s education at Rigul School, including text books, boarding costs, teachers and cooks salaries as well as two free hot school meals daily. In addition, the Rigul Trust also covers running costs for the health clinic, including the salaries of Dr Chuga and Ani Choden the nurse. On top of that we funded a dining room so the the children do not have to eat outside, built the first ever toilets in Rigul and financed an underground water pipe, which carries water from the stream to five taps within the village. The Trust has also donated towards disaster relief in Yushu, Ladakh, Sikkim and Nepal. A very big thank you. Your generosity has helped thousands of people over the ten years.